Are You Worried About the Time & Attendance System You are Using? Do you want to eliminate unnecessary and COSTLY MANUAL DATA ENTRY? Do you worry or don’t understand the EMPLOYER REPORTING REQUIREMENTS? Do you worry about employee TIME INEFFICIENCY & THEFT? Do you worry about INCREASED PROFITABILITY and administrative efficiency? 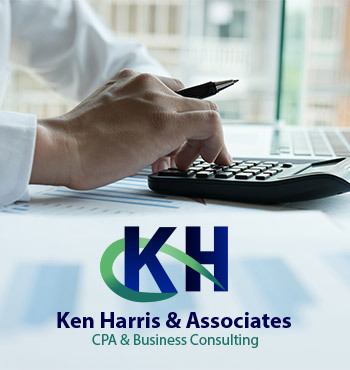 Do you worry about LABOR DISPUTES & AUDITS? Do you have a FULL PICTURE of your labor efficiency and overtime? Are you worried about your CORPORATE CULTURE of inefficiency and laziness? Eliminating costly, manual data entry relative to employee attendance. Managing employer reporting requirements for the Affordable Care Act. Minimizing wasted labor minutes and employee time theft. Automated time keeping will reduce administrative time. 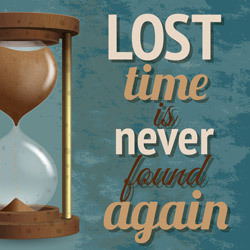 Web based time keeping system protects your company from labor disputes and costly audits. Secure on-line reports provide you with meaningful data on-demand. Increase accountability and correct costly employee habits. 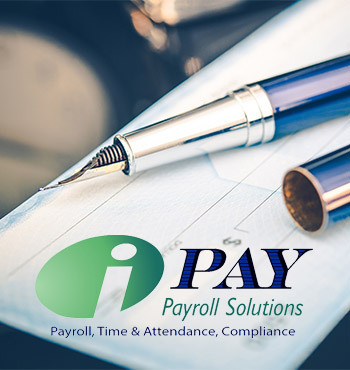 With iPay Payroll Solutions electronic time clock system, the hassle of collecting time cards, adding hours, and submitting them to your payroll professionals is eliminated entirely. We pride ourselves on the “ease of use” of our time clock system. The set-up is very simple, all you need to do is just plug it in! It’s just as easy to use too; just punch in and out with either the push of a button, the swipe of a card, or even over the phone. Unlike many other systems, there is absolutely NO software to install. Everything is done through your web browser; simply view, edit and run reports online, from any location. Our web-based server automatically does all the collecting, calculating, processing, and reporting in an effective and efficient manner. Our advanced electronic time clock connects to the telephone line and transmits employee punches to your payroll professionals automatically. This is a much easier and more efficient alternative to laborious time card calculations. Your employees punch in and out on the clock by simply swiping their personal electronic time card. The clock silently transmits each day’s attendance activity every night, reliably and securely. This means that the time and attendance records are immediately available to you or your payroll staff through the internet, whenever and wherever you need to access it. By accessing the online website, you are able to verify and make any necessary changes to employee punches, see updated total hours, run payroll reports, and download them in several formats at any time. Since the electronic time clock’s built-in modem automatically sends employee time punches over the phone line, you or your appropriate staff member can handle payroll without even having to leave your desk. 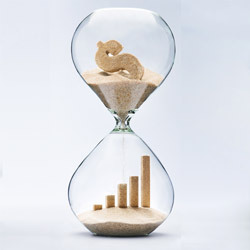 Our time & attendance systems have proven to cut preparation time by up to 80%. Our timekeeping systems are designed for all sized businesses. Because our innovative electronic timekeeping systems can connect multiple clocks to the same network, it is especially ideal for organizations that have several branches or locations. Your organization’s clocks dial into the same server and the payroll data is combined in one convenient place, so employees can even clock in on one clock, and out on another if they need to. Our electronic time and attendance system is the perfect scalable solution for today's growing enterprise.